Property leases are common in Thailand. Thailand’s strict regulations when in foreign ownership of land and related properties prompted many foreign nationals to consider the benefits of renting immovable assets in the region. 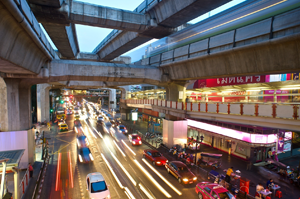 On a closer look, leasing’s popularity in Pattaya can be attributed to several factors. First of all, leasing tends to be more cost effective or practical compared to purchasing properties. If you are looking at buying property in Krabi then you need the advice of those who have been in property for many years. 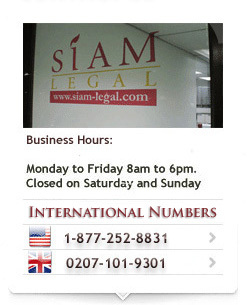 At Siam Legal we have more than 70 legal staff in all the major cities in Thailand. Krabi falls under our law office in Phuket and the expatriate lawyers and local Thai lawyers in Phuket are more than happy to explain everything to you. This may be about property, marriage or starting a business in Krabi. If you are getting married in Thailand and are considering buying property then think about what would happen if the marriage goes South and you get divorced in Thailand where foreigners may not own land or a house directly in their name. Consider a usufruct or a prenuptial agreement for protection. Consider marriage in Thailand with regards to property ownership and how best to protect yourself. 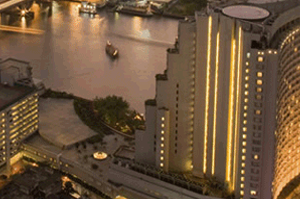 There is much information on the internet with regards to property laws in Thailand. These are some of the most common errors made in Thailand with regards to property and also shows why you need to speak to a property lawyer in Krabi or Thailand when buying property. One of the most common errors in thought is that if you buy property in Thailand in the name of a company. Buying property in Thailand requires that you know what it is that you are buying. 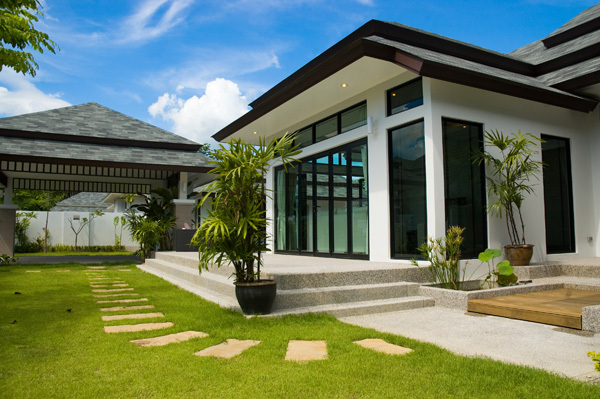 The property in Thailand is listed by different title deeds. Many have lost their retirement investments as they did not understand what it is that they had been buying from developers and property owners. If you are looking at buying property in Thailand or Krabi then you need to speak to a property lawyer in Krabi as the title deeds in Thailand. Buying a condo in Krabi or a condo anywhere in Thailand is the easier option as buying a house or a villa is very difficult. 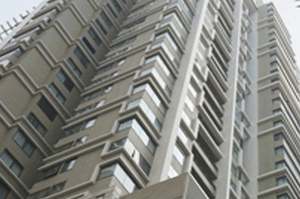 Buying a condo in Thailand however is not as straight forward as what you might think. This is what you need to know! In terms of the Thai Condominium Act, the law stipulates what needs to be done in order to own a condo in Thailand. 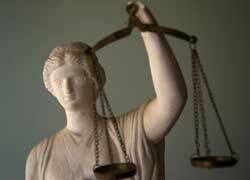 The very first issue is that the building or condo must comply with the law.